Investors in People Silver Accreditation. saha are pleased to announce that once again our Customer Service Centre has successfully achieved the Customer Service Excellence Accreditation. There is also emphasis placed on developing customer insight, making sure that we can understand our residents and that we have a robust way of recording their satisfaction with our service. We are extremely pleased to report that in assessing against the above, the assessor found the saha Customer Service Centre is again fully compliant in all 57 elements of the accreditation. Additionally, for our new customer ownership project, we also received two Compliance Plus ratings. Compliance Plus ratings are only awarded for initiatives which an organisation is taking as an innovative or unique approach to an element of the accreditation. T4R resident panel members, external partners and staff from all departments of saha assisted this achievement and took time out to provide feedback either in writing, by phone and in person to the Assessors. For further details on any part of the assessment process or our new customer ownership project, please contact Stephen Bate, Head of Customer Services, on 0800 970 6363.  The Foyer Federation STATUS Mark is an award that assesses foyers across three different qualities; Focus, Approach and Relationship. These look at the developmental needs of young people, the availability of integration skills and opportunities, and also the engagement between the service provided and the residents. The final awards are based on a traffic-light colouring system. We are pleased to report that all our Foyers have been assessed as Green / Strong on all of the three qualities. The Investors in People (IIP) Standard is a UK quality standard introduced in 1991. Currently about 31% of the workforce are employed either by organisations that are recognised as Investors in People employers or organisations working towards achieving recognition status. The Standard’s main objective is to improve organisational performance through the management and development of people. saha have been awarded a silver certificate in by the Investors in People. We’re pleased to announce the our position in the Sunday Times top 100 not for profits is 41 We are continuing to improve the level of staff satisfaction and engagement at saha. The Best Companies Survey is widely acknowledged as the most searching and extensive research into employee engagement carried out in this country. The results of the surveys are all based on employee opinions. The Disability Confident scheme is awarded to employers who have made commitments to employ, retain and develop disabled people and those with health conditions. Independent Quality Inspectorate. We operate our own internal arms length quality inspectorate that thoroughly checks all aspects of service provision including assessments against the quality assessment framework. Scheme results are considered individually, benchmarked both internal and externally and reported upon through our suite of key performance indicators. Quality Assessment Framework (QAF). We recognise the importance of the QAF in quality assurance activities of supported housing and actively use it on a regular basis in our service development. We welcome QAF inspections by Supporting People teams and use the subsequent reports to inform quality assurance across our wider activities with shared learning and actions. Co-Regulation – As a registered provider of social housing saha is required to carry out regular self assessments of compliance with the regulatory framework and local offers to service users in partnership with services users. As we wish to treat all equally we apply co-regulation to our support activities in addition to our housing activities. Co regulation includes ‘local offers’ agreed with service users that service users are then empowered to measure our performance against, thus driving quality assurance. We have specific local offers developed for the housing related support aspects of our work. We are continually developing this method of quality assurance and this was a key theme of our recent annual customer conference. Internal Audit Programme. We have a robust programme of independent internal audit that not only checks compliance but actively drives quality assurance through best practice recommendations, benchmarking and sector information sharing.